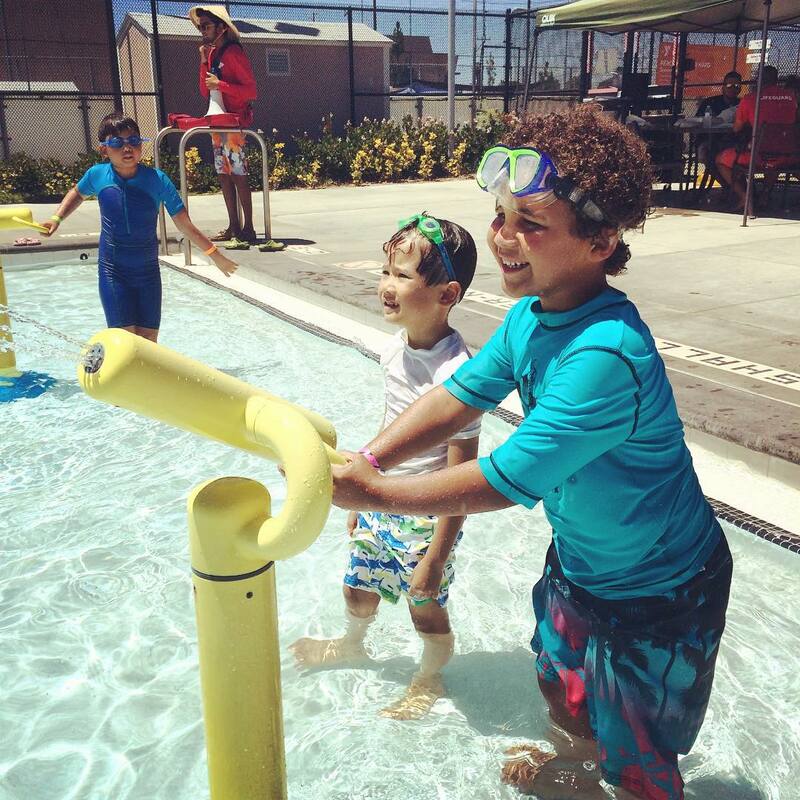 Fairmont Summer Programs has concluded this year's 'Surf's Up' summer camp! 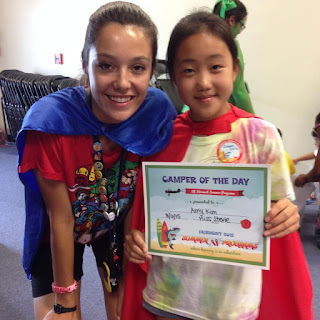 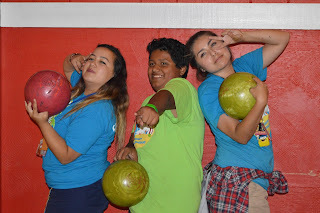 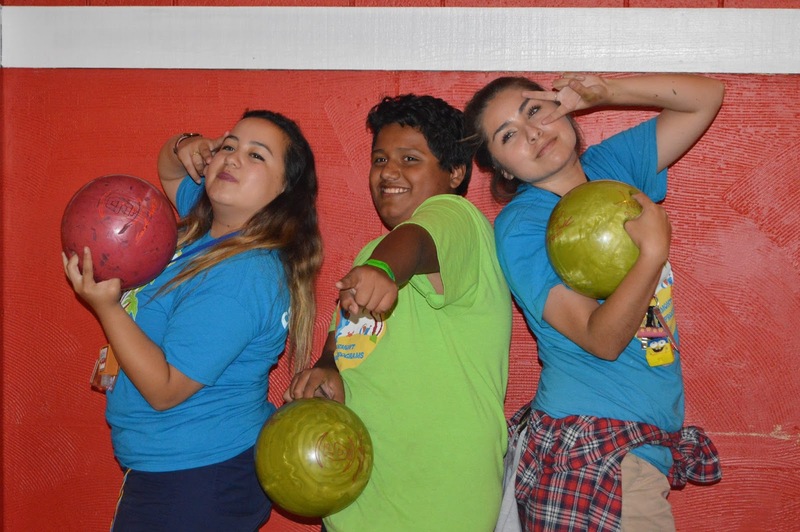 During the final week of camp, students enjoyed Swim Day, knocked down pins at the bowling ally, dressed up for Superhero Day, and celebrated during on-campus parties. 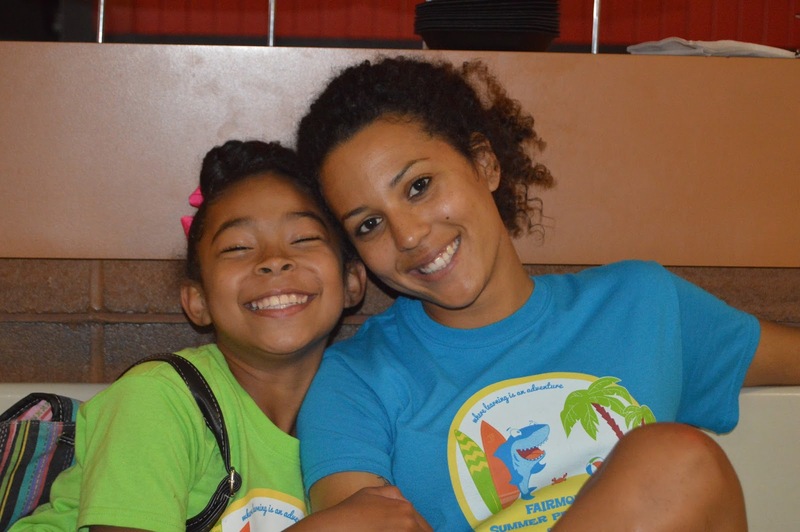 Fairmont has enjoyed spending the summer with your child! To see more photos from this summer, visit Fairmont's Flickr and Facebook pages!